Road To Damascus experiences are those in which a person has a sudden insight that radically changes their beliefs. Whilst originally used in a spiritual context, the phrase also refers to other types of sudden conversion. The original description comes from the Bible. Saul, who was to become the apostle Paul, was on his way to Damascus to persecute Christians. Suddenly blinded by a bright light, he heard the voice of Jesus. Believing he was being addressed by a higher power, Saul was terrified. There are several interpretations of what happened next, but these often mention the following points. 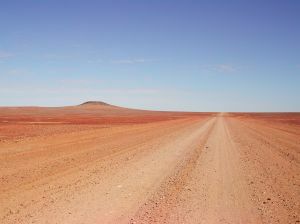 Saul was told to travel onwards to Damascus. There he was healed by a Christian and received the Holy Spirit. Adopting his Roman name of Paul, he then devoted his life to spreading Christianity. Different people have different kinds of Road To Damascus moments. Some act on the insights they gain, some don’t. 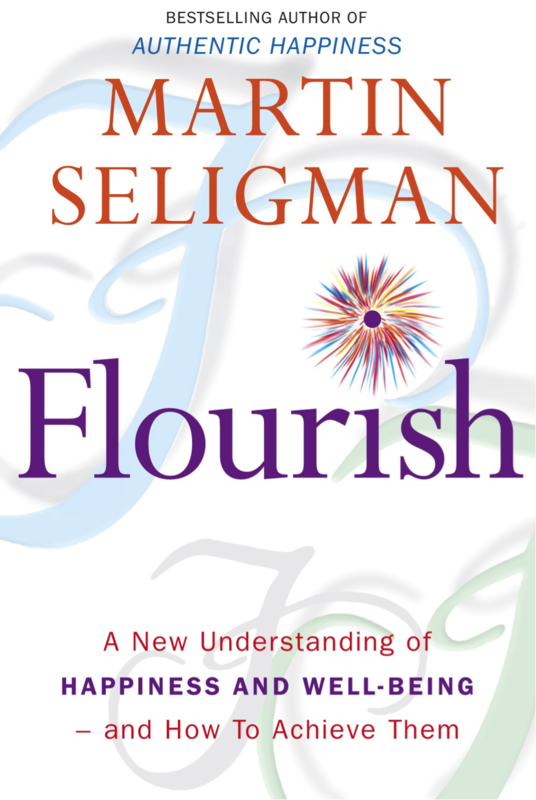 Martin Seligman describes such a moment when he committed himself to positive psychology. Much of his previous background was devoted to studying how people learned to be helpless. When elected as President of the Association of Humanistic Psychology, however, Martin began considering more uplifting topics to study. This eventually led to creating positive psychology and books such as Learned Optimism and Flourish. Below is Martin’s description of a key experience on this journey. This excerpt comes from a speech he gave in 1999. You can find the whole transcript on the website of the University of Pennsylvania, Positive Psychology Center. I’m going to tell you the intimate story – I had an epiphany a couple of years ago which started positive psychology for me, and some of you may have heard this story before – I’m going to tell you the story that actually happened at a moment. I was weeding in the garden, I’m a rose gardener, and I was weeding with my daughter, Nikki, who had turned five a couple of weeks before that, and I have to tell you, that even though I write books about kids, I’m really not very good with kids. And, like most of you, I’m goal oriented and time urgent. She said, “Yeah, Daddy, you may not have noticed, but do you remember that before I was five years old, before my fifth birthday, I was a whiner? I whined every day from the time I was three until the time I was five. This was actually an epiphany for me. First, personally, Nikki was exactly right, for fifty years of my life, I’ve walked around being grouchy and grumpy. And even though I’m surrounded in my life by my wife and children, who are just rays of sunshine, and there’s no reason for my grumpiness. So personally I decided I was going to change just like Nikki, and that’s the hardest thing I’ve ever done, by the way. I don’t know if I’ve succeeded or not, but I’ve tried. 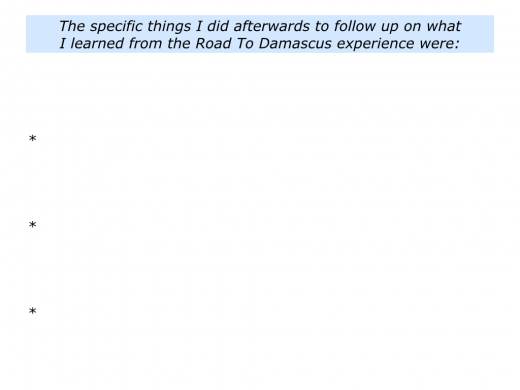 Looking at your own life and work, can you recall having a Road To Damascus experience? If so, what did it concern? What insights did you gain? What did you do afterwards to follow up what you had learned from the experience? There are other moments that are akin to such experiences. A person who is grappling with a problem may enjoy a Eureka Moment, for example, when things fall into place. This is like a creative breakthrough. 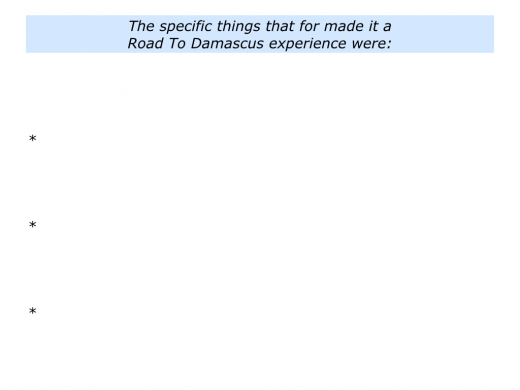 The Road To Damascus experience, however, provides a different kind of revelation. The most extreme form is when, like Saul, a person has a 180 Degree turn in their views. Here are some examples of this experience. An addict realises she might poison her unborn child unless she heals her body. A footballer realises he needs to manage his off field life properly – rather then spend hours in nightclubs – if he is going to make the most of his talent. A chief executive realises he will get more from his employees by encouraging them, rather than by yelling at them. 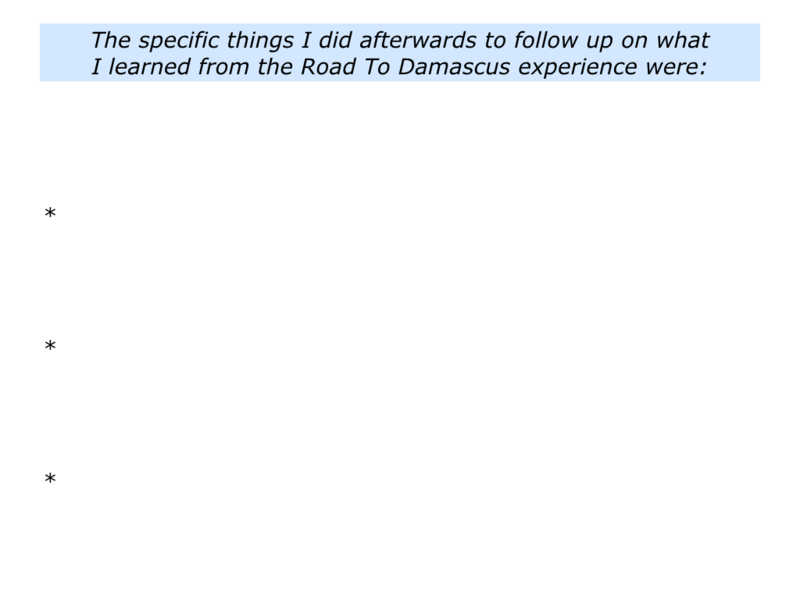 Road To Damascus experiences are rare. People tend to develop a belief system, translate this into behaviour and build on what they believe works. They also have what is called Confirmation Bias. This is the tendency to look for things that reinforce their beliefs, even if the facts point in another direction. There may be occasions, however, when we have experiences that fundamentally change our beliefs. If you wish, try tackling the exercise on this theme. This invites you to do the following things. 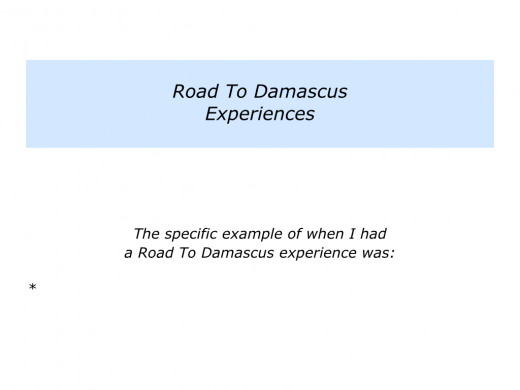 Describe a specific example of when you may have had a Road to Damascus experience. 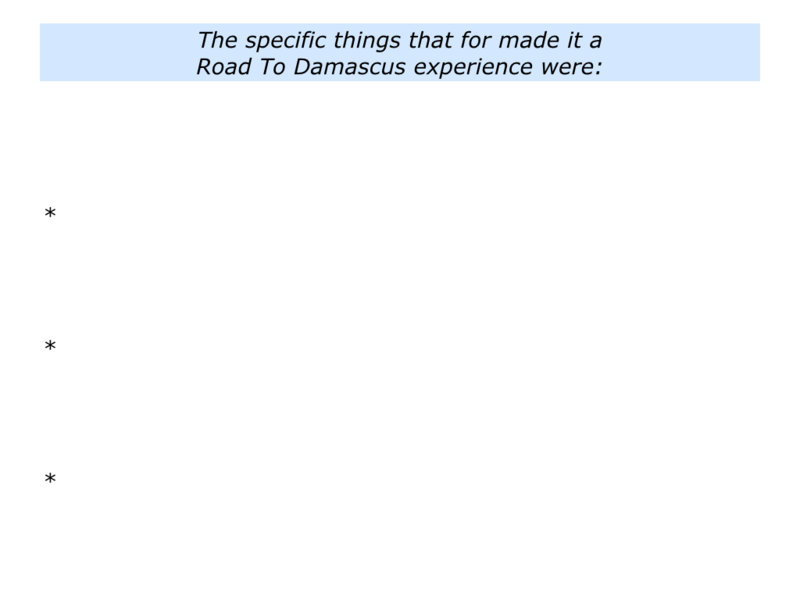 Describe the specific things that for you made it a Road To Damascus experience. Describe the specific things you did afterwards to follow up on what you learned during the experience.